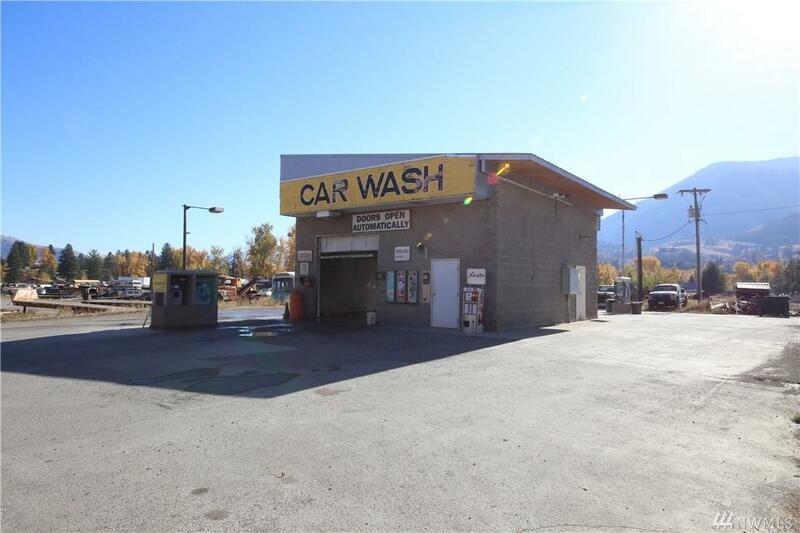 TWISP Ready for your fresh ideas, the only local car wash in the Methow Valley! 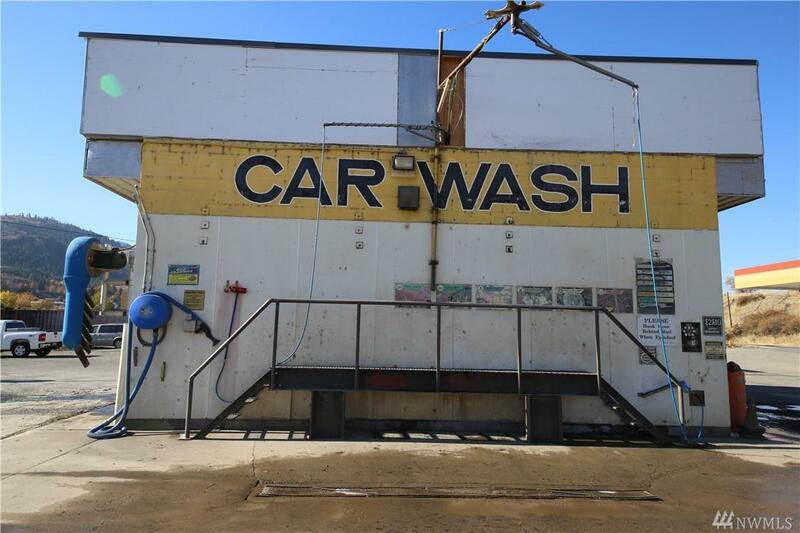 Situated on over a quarter acre, an automatic and/or manual car wash station complete with two vacuum stations. 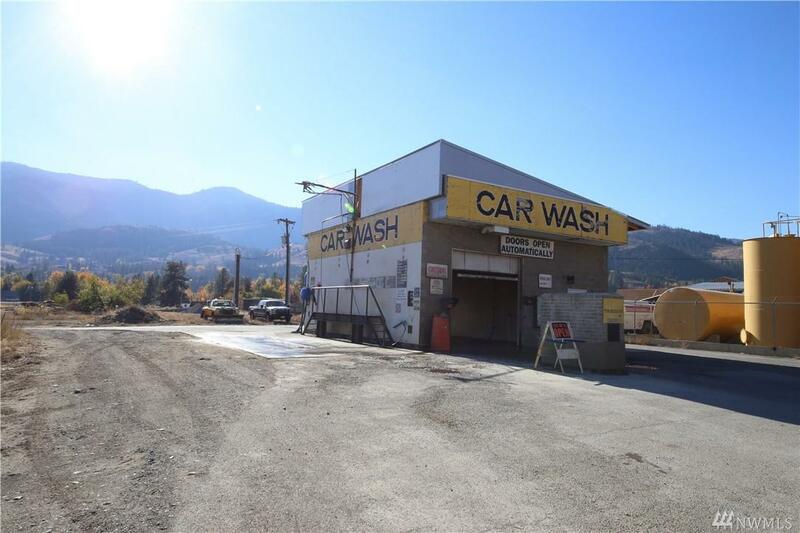 A paved lot with great visibility for Highway 20 traffic. 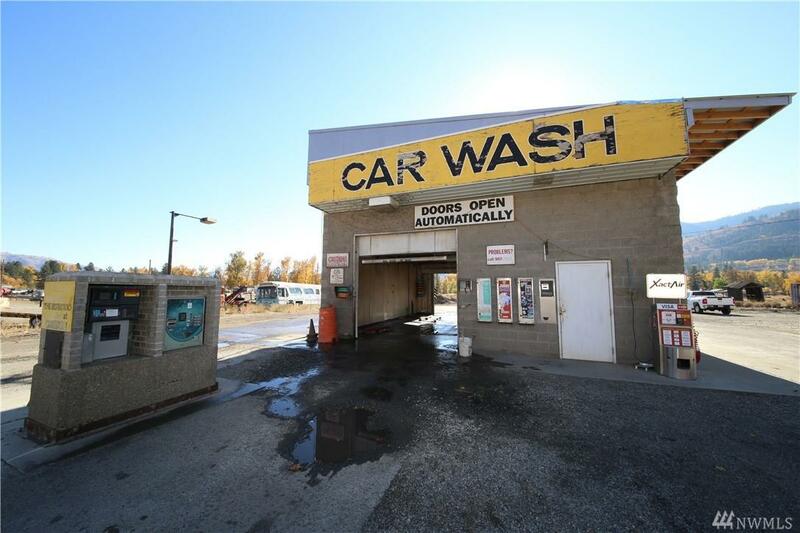 An opportunity to own a great year-round business or create your own new business zoned C-3 providing many commercial business opportunities.